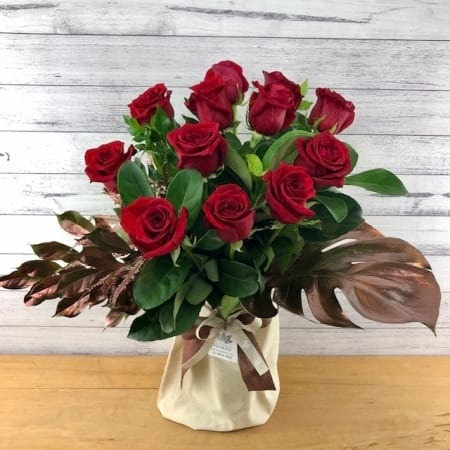 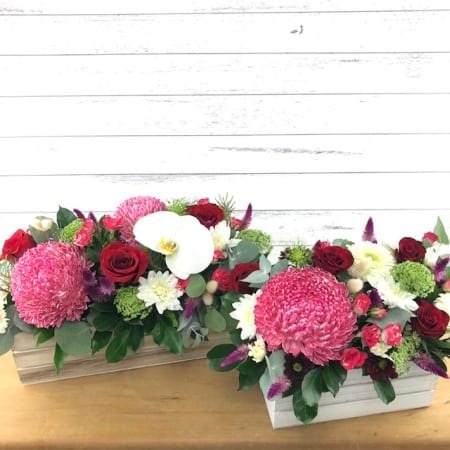 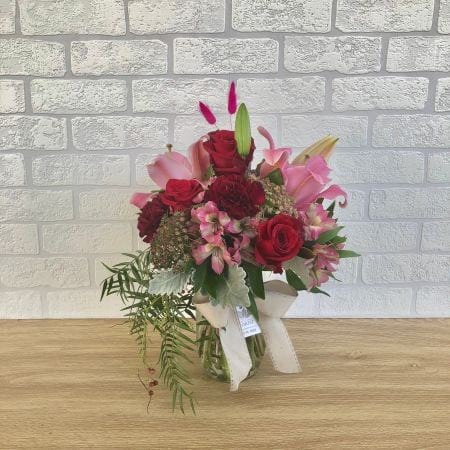 Gold Coast Florist is an online flower studio based in the heart of the Gold Coast. 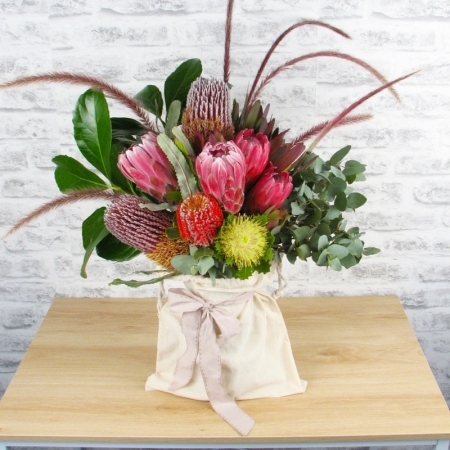 We also have a retail shop - Twigs Florist open for collection of flowers in Market Square, 201 Varsity Pde, Varsity Lakes. 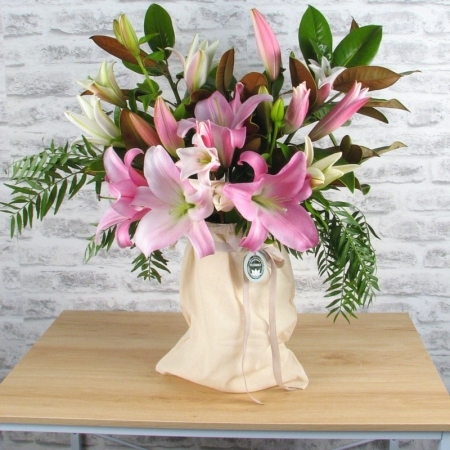 Every morning we start out with our fresh flowers arriving from the markets, hand selected by the talented team here. 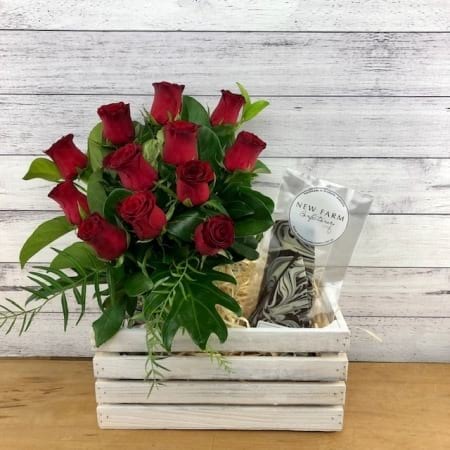 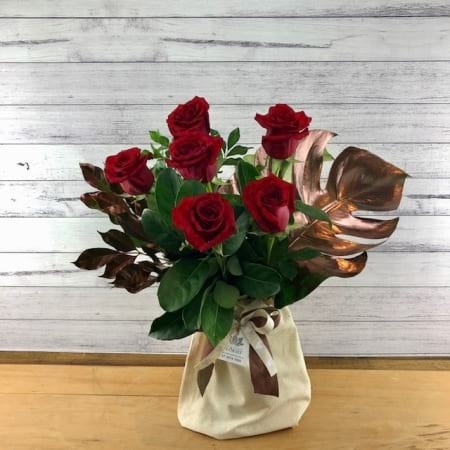 The flowers are prepared in our studio and ready to be shipped with our amazing couriers daily (Monday - Saturday), to businesses and homes all over the Gold Coast. 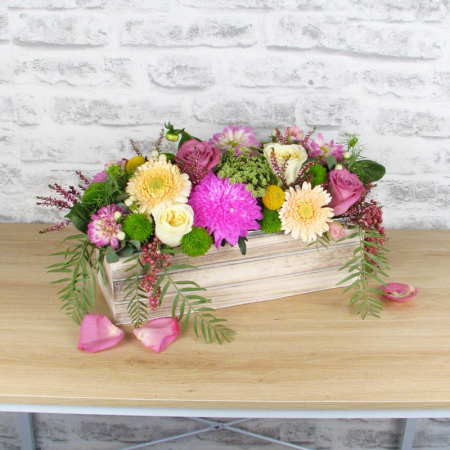 We cater for all needs and occasions, and we have a special love for wedding flowers. 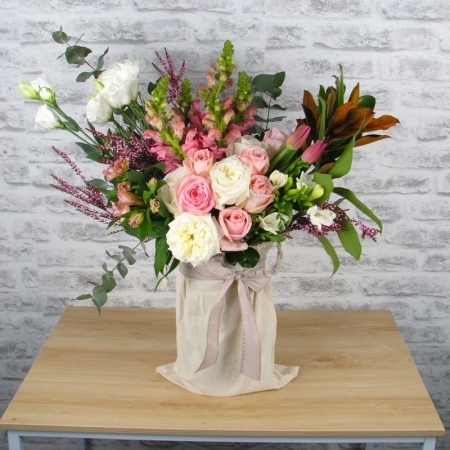 All of our florists are fully qualified and hold awards recognised througout the industry. 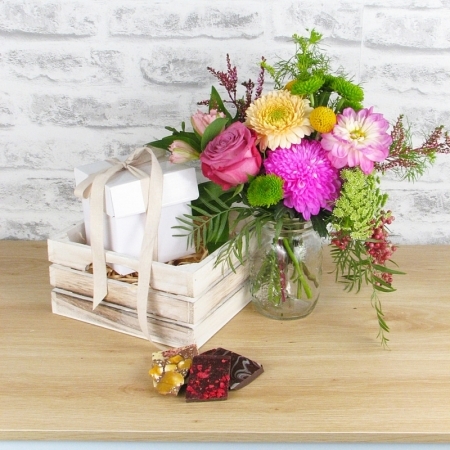 We hope you enjoy browsing our products as much as we enjoy making them!